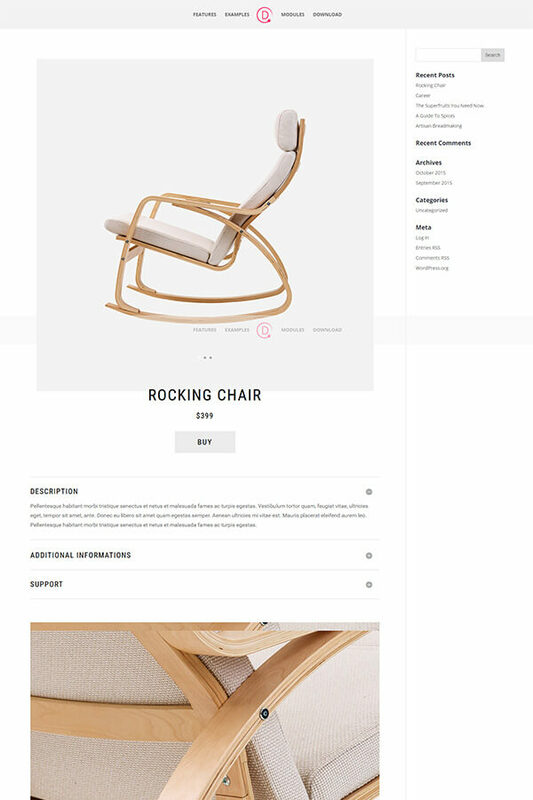 These layouts are inspired by the designs at Elegant Themes – we are making them available to the community for a choose your price as it took a good deal of work to get them together. So, if you do not want to pay – no problem just add a Zero to the price box and enjoy. All themes come with well marked up place holders so that you can simply add your own content and images at the correct size – if you want to see how Elegant Themes made them awesome – visit the demo link. You may install this product on any number of websites that you build for yourself or your clients. You will receive 6 months support and updates, after which you may have to purchase a support contract in 6 month packages.